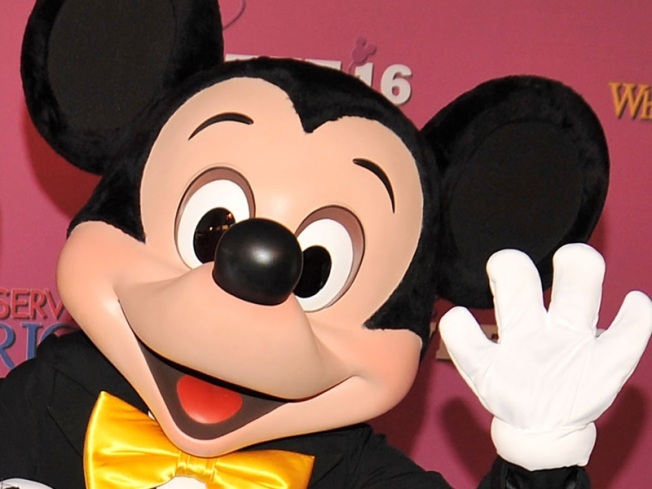 Mickey Mouse Headed For The Unemployment Line? What are you smiling about? Tough times have hit Mickey and his crew at Disney World as the hatchet was dropped on hundreds of employees. Disney World used to hold the title of Happiest Place on Earth. About 1,900 employees might beg to differ. Disney confirmed Friday it has laid off scores of employees across the country including 1,400 in Florida. Most of those layoffs were at Disney World and included some of the 6,200 "cast members" that meet and greet visitors daily. In total, 1,150 employees were handed pink slips Friday. The cuts were made to help with the company's bottom line as the second quarter begins. Mickey, Minnie, Goofy and Donald might be next on the chopping block if the economy doesn't turn around soon. "We think these changes are essential to maintaining our leadership position in family tourism, and they reflect today's economic realities," Disney spokesman Mike Griffin told the Orlando Sentinel last month. Can you imagine seeing Mickey, Minnie, Goofy and Donald standing in the unemployment line looking for work? Well, the company was built on imagination so it might be time to believe it. Company profits fell by 32 percent in the first quarter and this week's cuts could signal harder times. What's next? Is Cinderella's Castle going into foreclosure? Will Tinkerbell be forced to wait tables or hit the stripper pole? Or what about the unthinkable - Mickey Mouse forced to auction off his ears on E-Bay. One employee called the suddenness of the mass layoffs a "massacre." Disney might want to change that slogan soon.